Nutrition is the term which represents the nutrients required by a body. It consists of essential minerals and vitamins that protect the bodies from various diseases and regulate the body development. These cannot be produced in a body naturally; rather the body absorbs it from the regular diet. 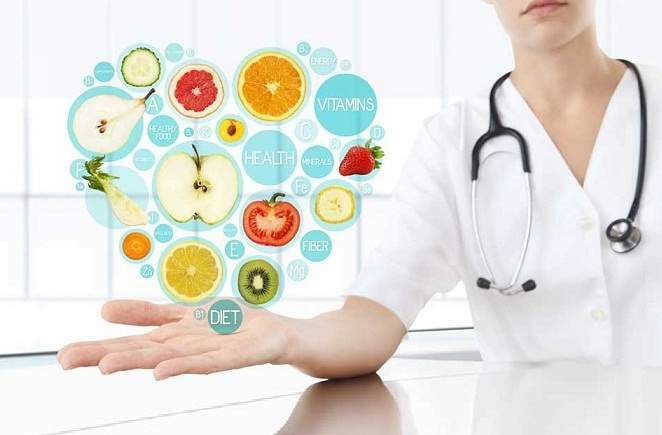 Nutritional deficiencies can emerge many disorders in a body which lead to the serious health problems- dementia, defective or stunted bone growth, skin disorders and digestion problems and so on. Generally, nutritional deficiencies can cause for two reasons- poor diet and impairing of absorption. Time is another main factor for nutritional deficiencies as improper timing of taking food is really bad for health. If absorption ability fails to perform in the way it should perform, then the nutritional deficiency can be seen. At that point of time, the amount of intake of healthy food will not be able to maintain the balance of the essential nutrients in the body. Patients of post Bariatric Surgery may also encounter the nutritional deficiencies in the body. If the dietician suspects that you are suffering from nutritional deficiencies, the doctor will enquire about the symptoms you are encountering along with any experience of constipation period. Moreover, the doctor can prescribe for CBC (Complete Blood Count) test for diagnosing the nutritional deficiency in your body. Parenteral administration- When the deficiency cannot be fulfilled by oral medication, nutrient is supplied to the body parenterally through muscles or veins. Supplements- When the nutrient-rich diet unable to provide nutrients, the supplement drinks help a lot in attaining the demand of the body. Dietary Changes- Sometimes, if you change your diet chart slightly according to the need of the body, your body can get the proper nutrient from the diet.